Search all Carmel Valley Brookdale area real estate listings of homes and condos for sale plus foreclosures, short sales and information on one easy to use webpage. The Brookdale neighborhood in Carmel Valley is a very desirable neighborhood located on a narrow stretch of land bordered by Carmel Valley Road to the north and the Carmel River to the south. Starting at Via Mallorca and continuing to Brookdale Drive, the Brookdale neighborhood consists of homes on just a few notable streets including Via Mollorca, Via Petra, Bonita Way, Canada Way, Pancho Way, Paseo Robles, Glenn Place and Brookdale Drive. Although some homes here will have some noise from traffic on Carmel Valley Road, which is the main artery carrying traffic in Carmel Valley, the Brookdale neighborhood offers many homes with Carmel River access and some believe Brookdale to be one of, if not the best street in Carmel Valley. 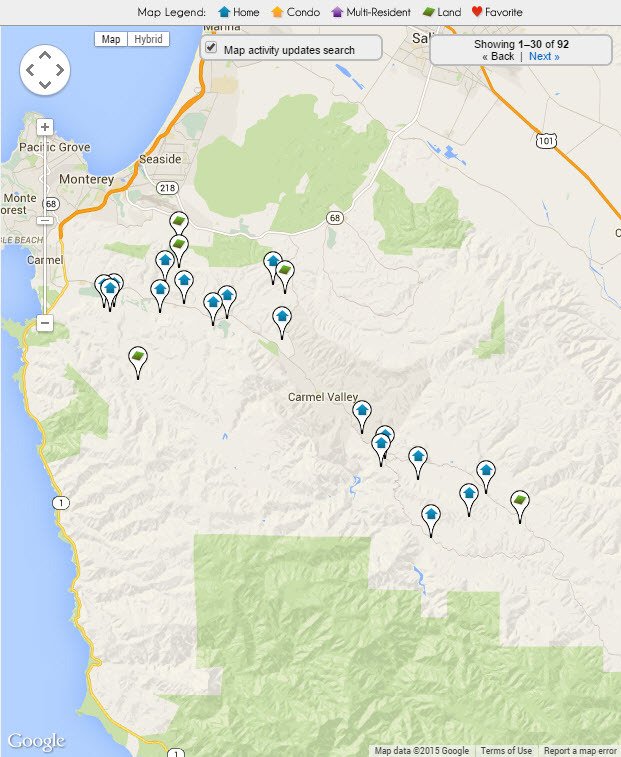 Carmel Valley schools are the most desirable in Monterey County. Carmel High School and Carmel Middle School both test well and have great reputations as great schools to send your kids to. Tularcitos Elementary School in the Carmel Valley Village was a National Blue Ribbon Award Winner a few years back making it very popular with parents, but all of the schools seem to be good in Carmel and Carmel Valley. 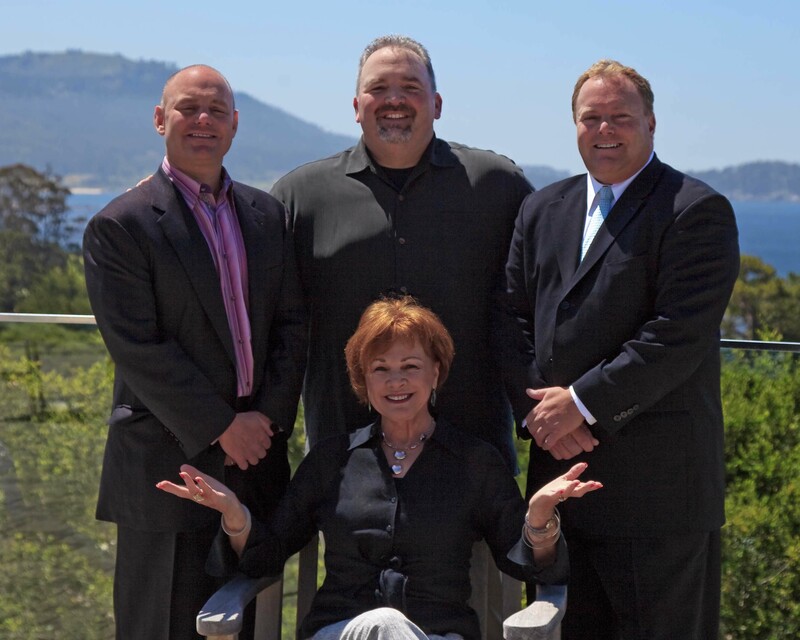 If you are interested in the current homes for sale in Carmel Valley, CA 93924 click on the link. 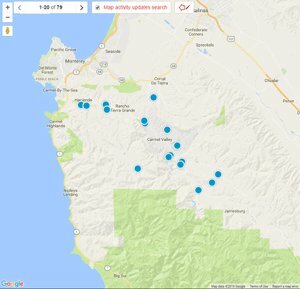 Our 'for sale' property information is a direct feed from the Monterey County MLS and is updated multiple times per day.